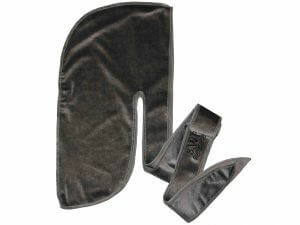 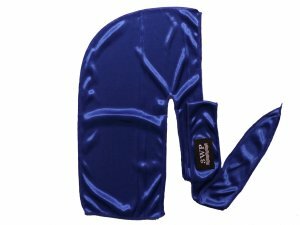 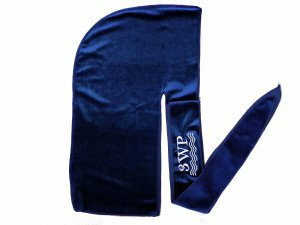 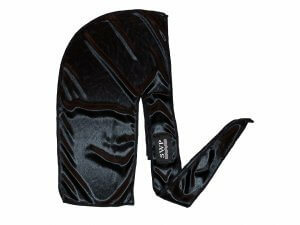 View our other available colors Blue, Green, and Dark Grey. 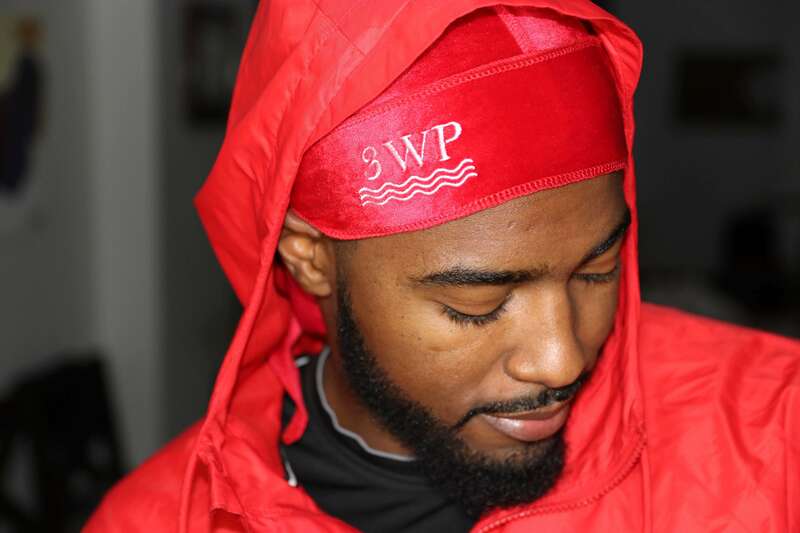 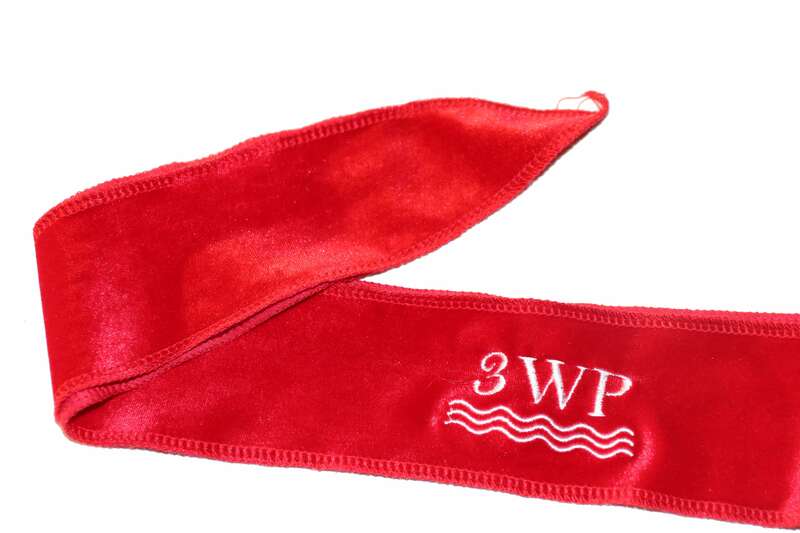 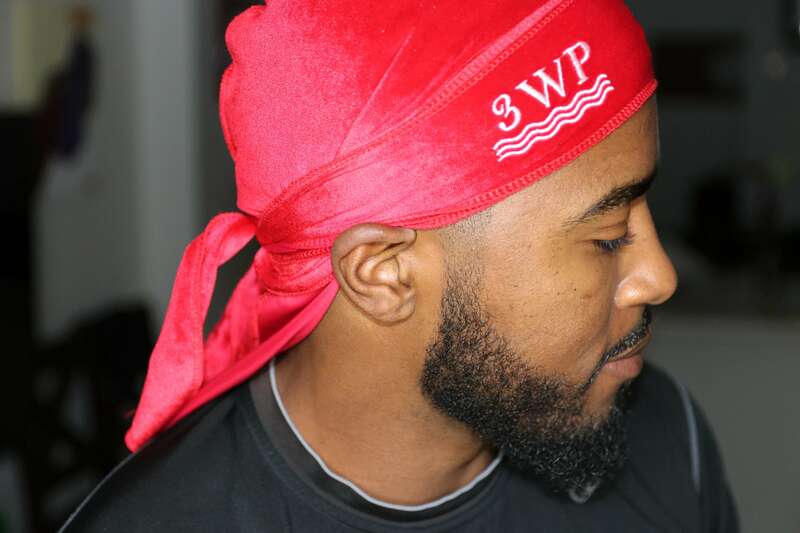 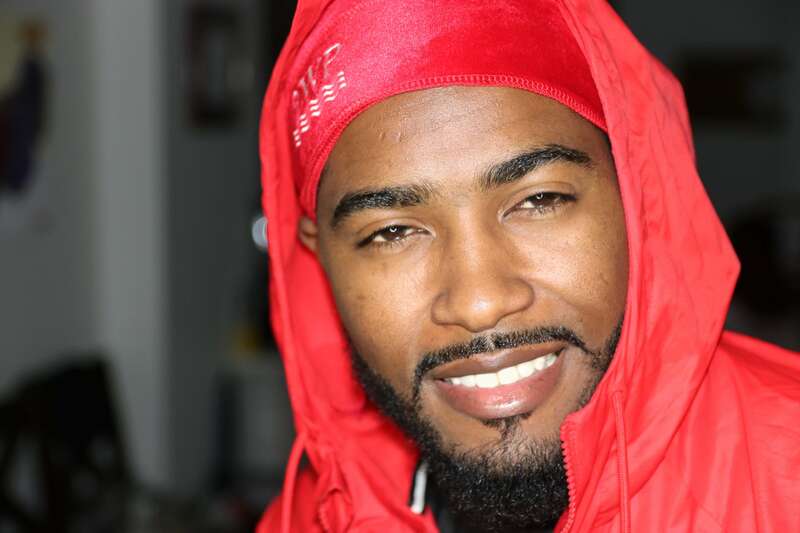 The 3WP Red Velvet Durag is cut from a beautiful cloth and is finished with a triple stitch. 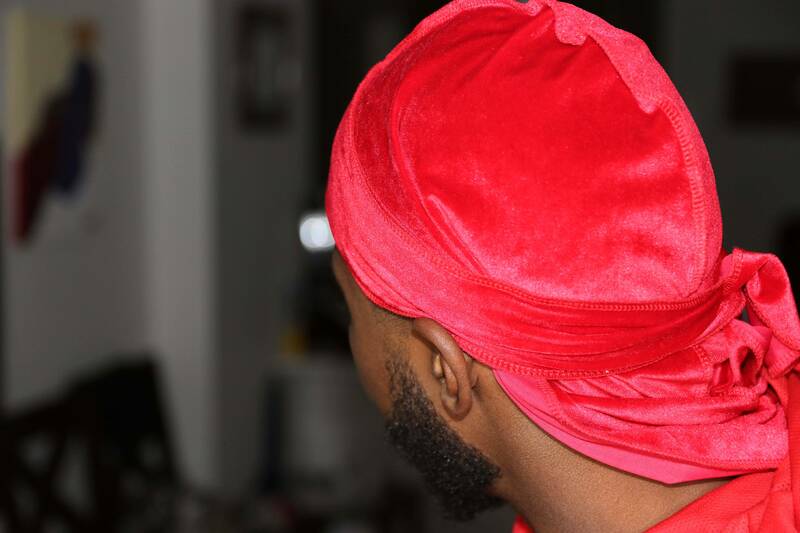 It also boast an outer seam so to prevent the imfamous line that seams cause when in contact with the hair.